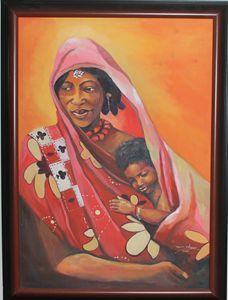 Illustrating the beauty that comes with cultural facial makeup in rural villages of Africa. 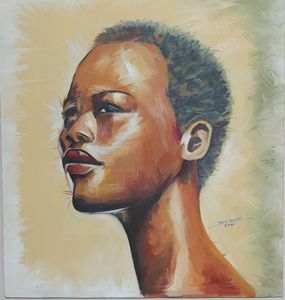 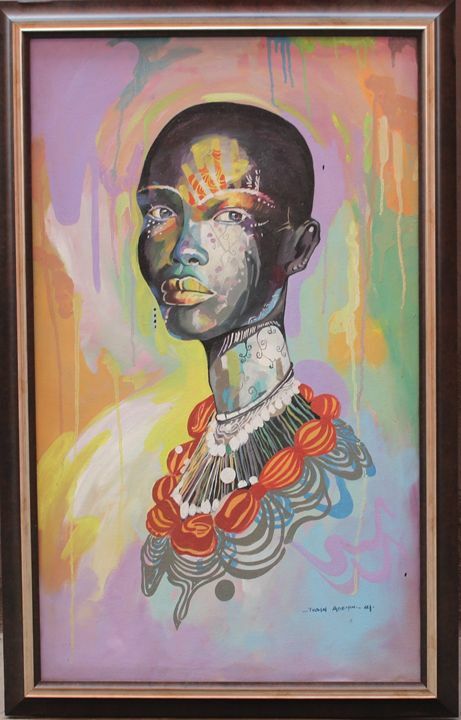 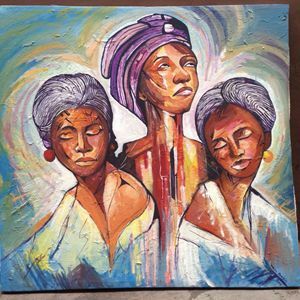 Born in rural Nigeria in 1987, Tosin is a bit of an unusual artist. 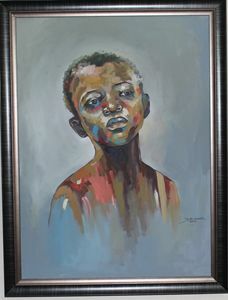 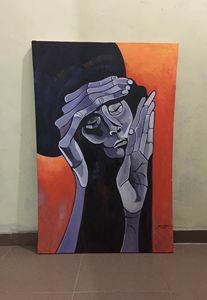 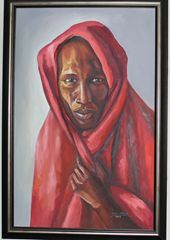 He did not study art; however over the years, he has honed his natural talent in such a manner that has made him a well appreciated artist in Nigeria. 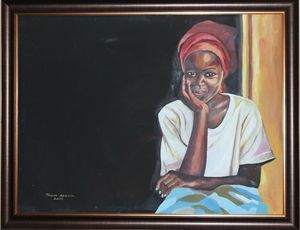 With many group exhibitions to his credit, Tosin Adeyin has his works in collections of prominent Africans as well as in Nigeria’s National Collection in the National Art Gallery, Abuja.